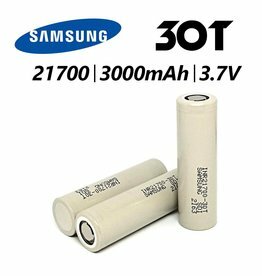 The Samsung 30T 21700 3000mAh 35A Battery is a rechargeable high-amp flat-top battery cell manufactured by Samsung, optimally used in high-drain capacities to power advanced vape mods and vape kits. 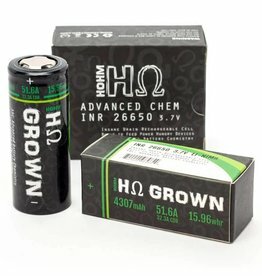 A Fully charged 650mAh EVOD battery can support nearly 600 puffs on one charge cycle. 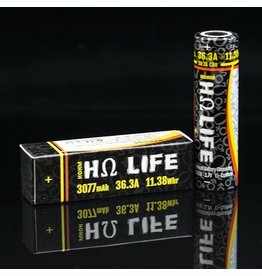 A 1000mAh EVOD battery can support a little more than 1000 puffs! 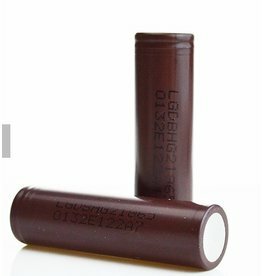 Each size battery can be charged nearly 300 times before needing to be replaced. 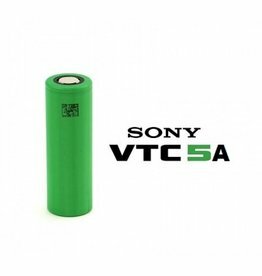 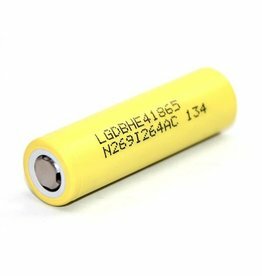 The latest Sony VTC5A 18650 2600mAh 25A 3.6V is a highly rated rechargeable battery from a renowned manufacturer, perfect to use in VV/VW Mods and other high power configurations.